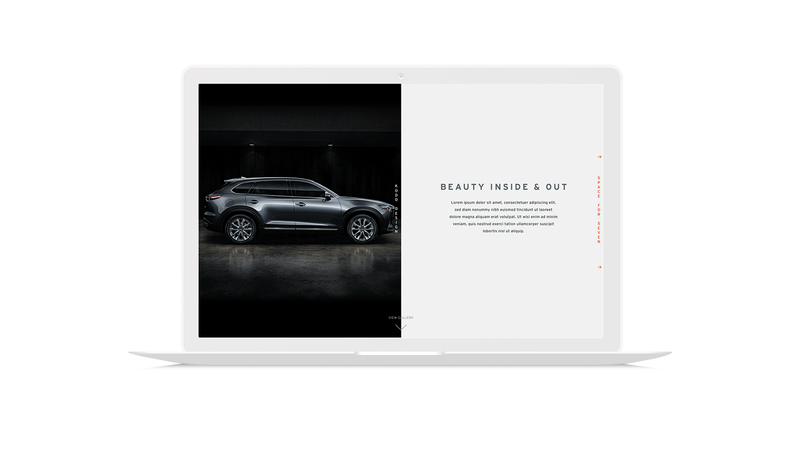 The Brand-New Mazda CX-9 is both visually stunning and spacious. 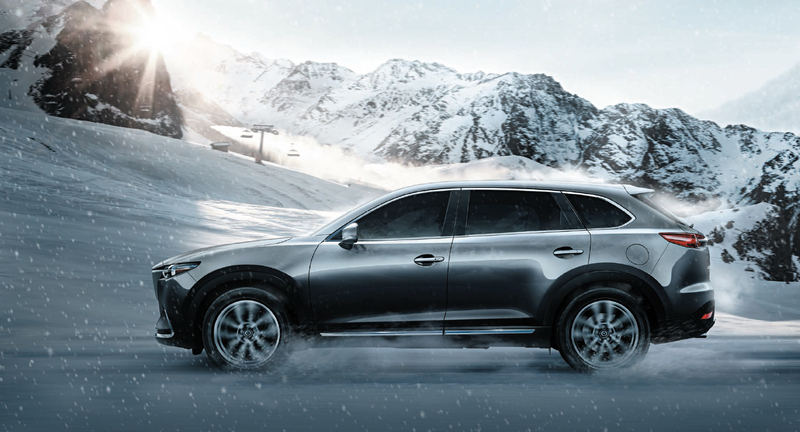 The seven-seat SUV perfectly balances luxury and practicality. 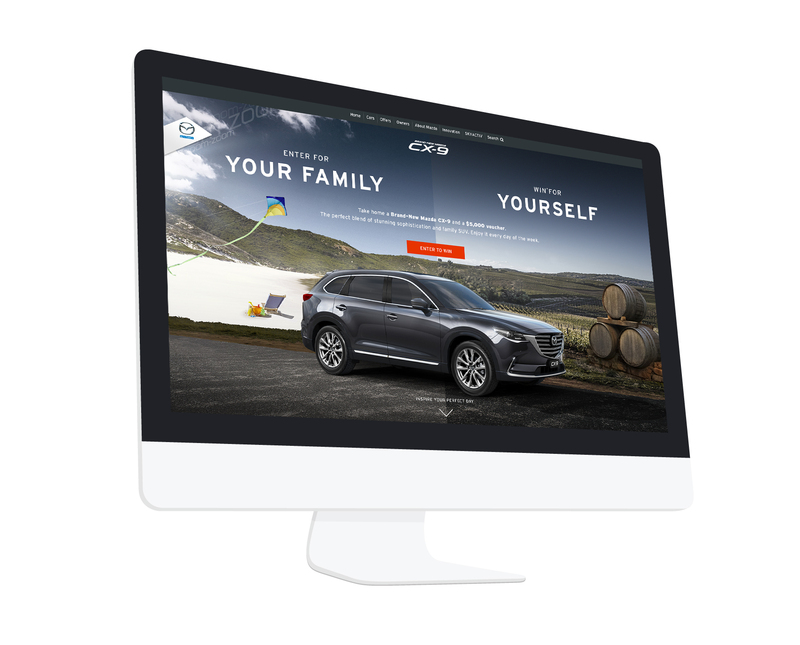 This duality became the core idea for the competition - Enter for your family, Win it for yourself. 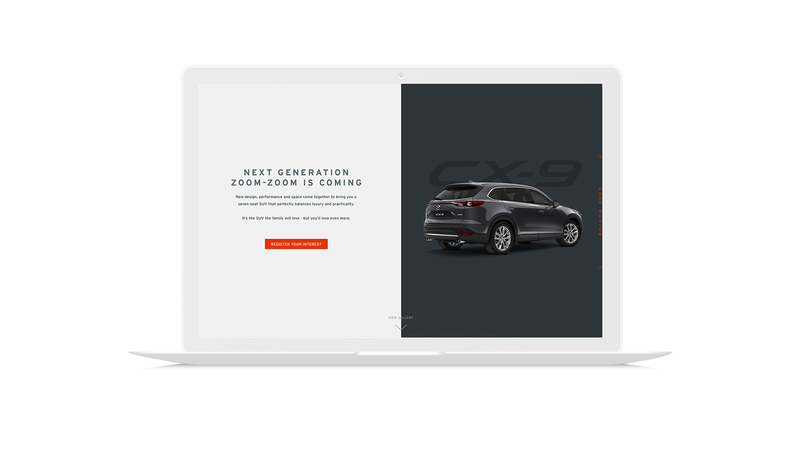 The challenge was to build excitement over six months before the SUV gets released in Spring of 2016 while also meeting entry goals. 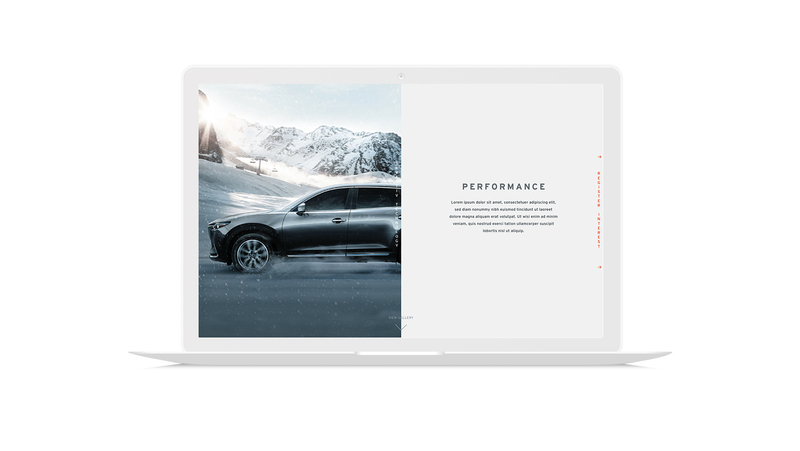 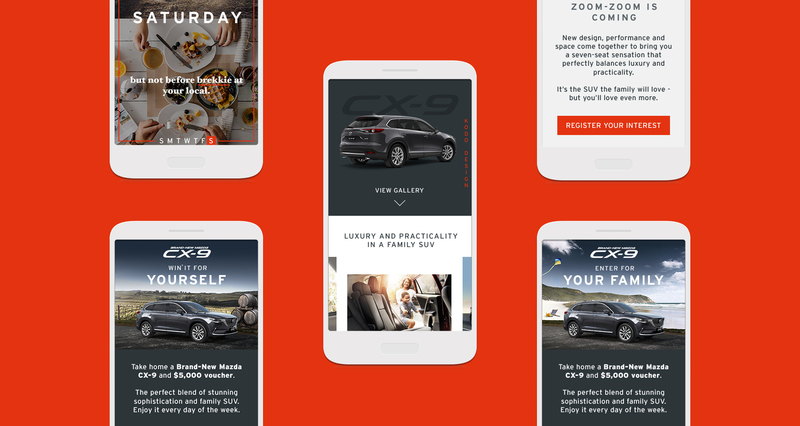 Our approach was to give this SUV its own voice, integrating product information within to give users quality content that inspires and also a reason to go back. 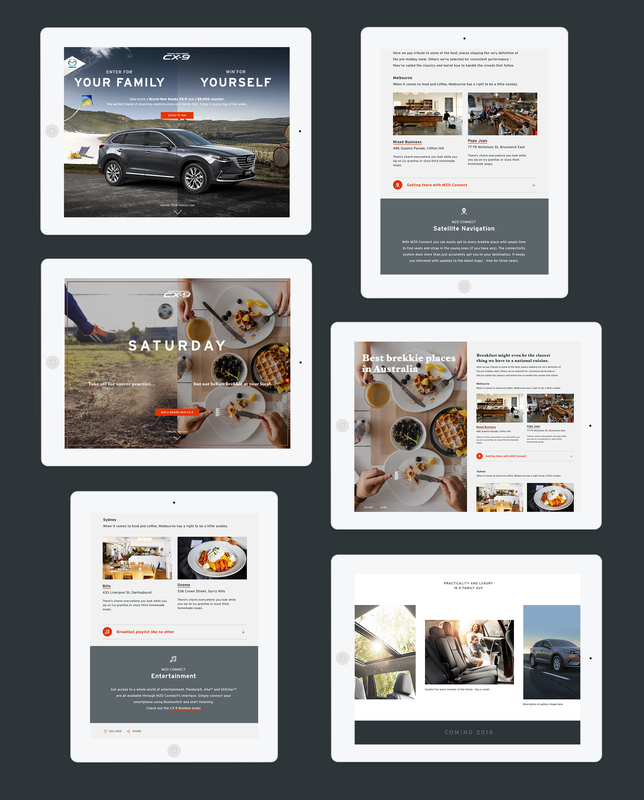 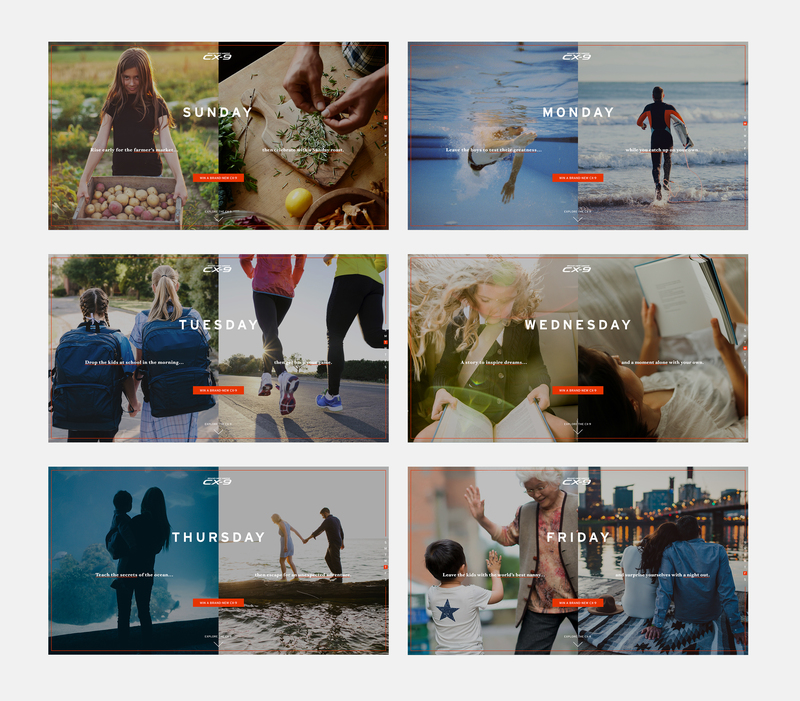 We did this with Dynamic content for everyday of the week - telling stories that customers could relate to in both the practical and luxury sense.